With over 19 locations in the province, we're just a short distance away. A medical referral is not required to make an appointment but check with your insurance provider to determine if they require one for coverage. Our Saskatoon clinics have physical therapists ready to see you right away. All physical therapists, occupational therapists and exercise therapists have the skills and experience to help guide you after an injury. A 5K is a challenging but achievable marathon distance. Select a training plan, focus on injury prevention, and start slow to be ready for race day. Common conditions physical therapists treat include post-operative and non-operative orthopedic conditions, neck pain, back pain, and stroke rehab. 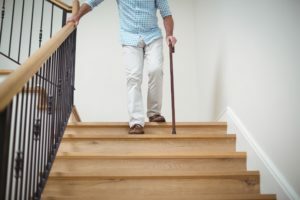 Use these 5 tips to decrease falls in order to remain independent in the home including footwear, home environment, safety awareness and physical therapy. A staggering 83 percent of Canadians have reported an incidence of lower back pain at some point in their lifetime. 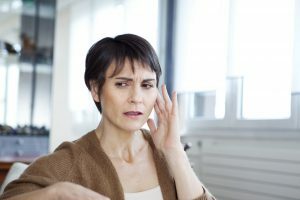 There are several different potential injuries that can be exacerbated by computer use that range from overuse to poor posture. Physical therapy can help! From infancy, through the working life and as function becomes impaired by the aging process, physical therapy can decrease symptoms and restore function each step of the way.